Everyone is unique – despite our similarities, our experiences and conditioning are unique. We each have shaped our own personal story and that influences what we want next and how we go about getting there. Your story will reveal the strengths, values and motivations for moving you forward. One size does not fit all – because you are unique, we practise a flexible multi-modal approach across an integral landscape. 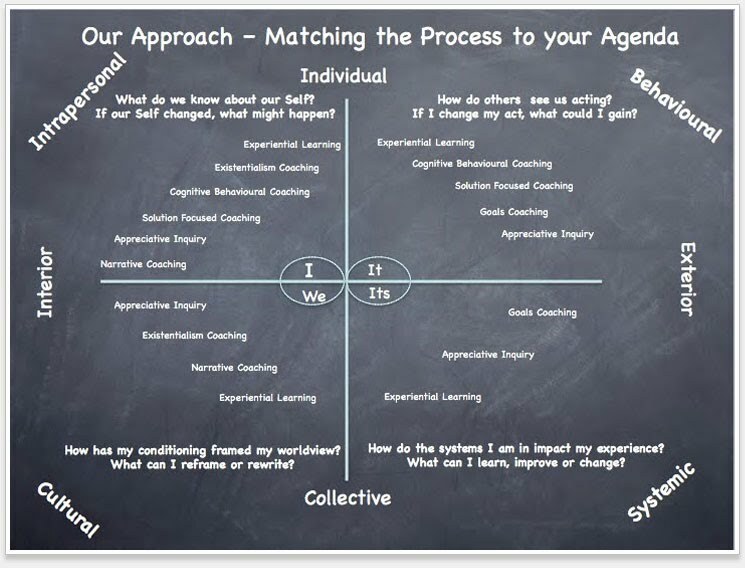 Your concerns and desired outcomes are explored across individual / collective and interior / exterior lenses and aligned to empirically validated methods congruent with your learning style. We are committed to evidence based coaching that is informed through well founded academic research. Through research, supervision and continuing professional development we remain abreast of learning and development in this youthful field of coaching. You want to be coached – the most important investment you can make is in yourself. We do not wish to waste your time, money or effort, or for that matter ours. In the first two meetings an assessment is made on both sides. 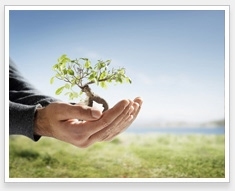 We assess your commitment, willingness to change, be open and take action. You assess our style, approach, qualifications and experience. Coaching is a wonderful learning and growth experience, however it is challenging and at times confronting, requiring persistence, determination and focus. The most important and valuable component of coaching is the time between sessions and how you use it. credentials, qualifications and experience. With your approval we can move to the second meeting. At the second meeting, together we create our contract and program. Here we will establish and confirm the process, contracts, your requirements and desired outcomes / directions, measures / metrics, reporting requirements, meeting schedules, logistics and payment terms. A contract will be then prepared and forwarded to you prior to the next meeting. NB! For Organisational Coaching this may involve other Organisational Representatives, e.g. Human Resources, your manager. The following illustrations provide an overview of our Integral Approach that informs our coaching and your journey whilst working with us. 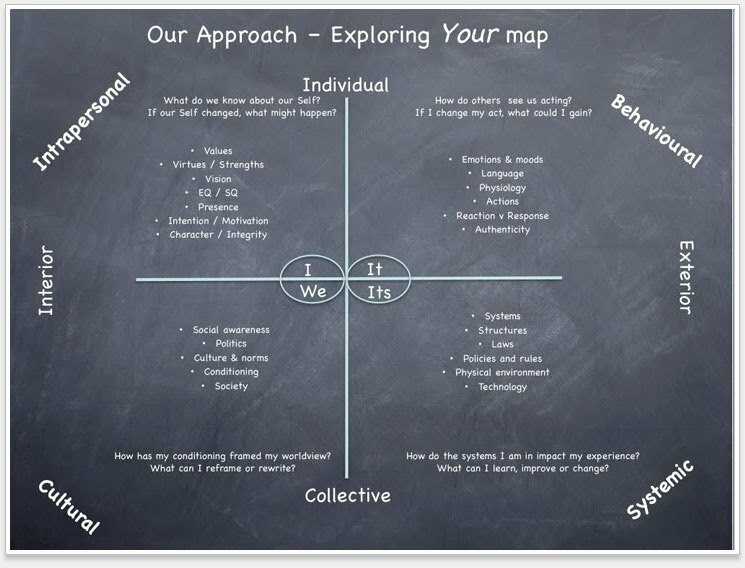 The approach leverages the work performed by Ken Wilber's Integral Institute. provides you with resources that you can implement in your life and business to sustain growth and to support and help others achieve their best.